Second Hand office in bobilas area Martorell. Second Hand office to buy in cadillac area Canet de Mar. Second Hand office to purchase in del maresme area Mataro. 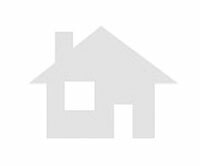 Discounted Price office to buy in odena area Igualada. 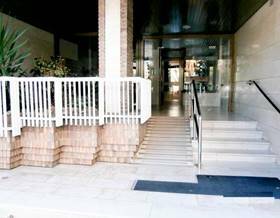 Second Hand office to buy in francesc macia street area Terrassa. Second Hand office in cadillac area Canet de Mar. Discounted Price office in santiago russinyol area Terrassa. Second Hand office to buy in corts catalanes area Sant Cugat del Valles. Discounted Price office in cadillac area Canet de Mar. Second Hand office to buy in barcelona area El Masnou. Second Hand office to buy in esplanada area Mataro.